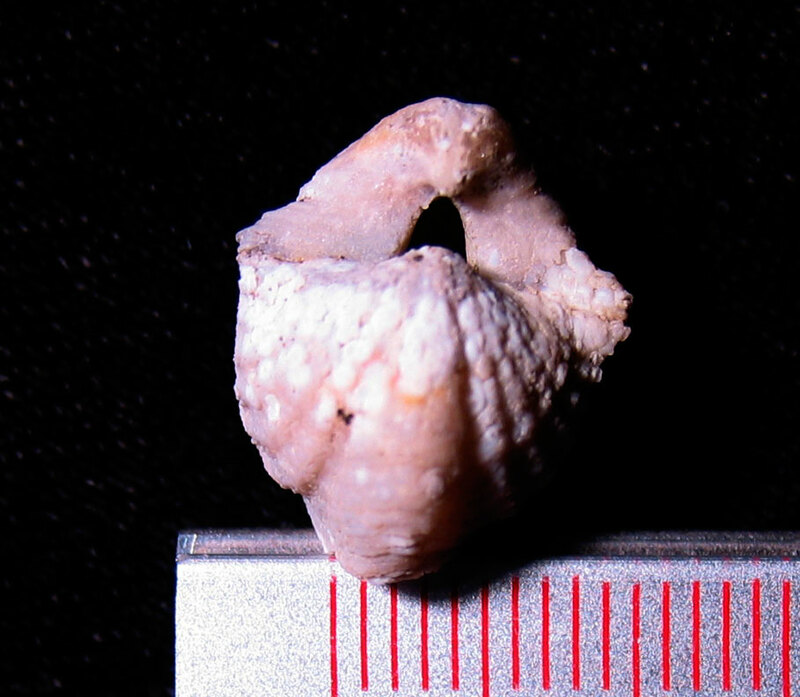 This Brevispirifer gregarius is almost a textbook example of a fossil specimen. 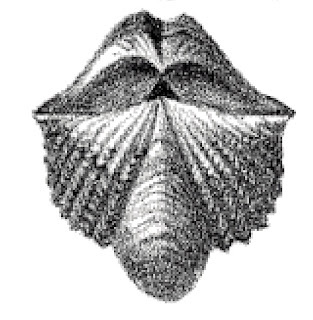 Included with this posts are the illustrations from Henry Nettleroth's Fossil Shells of the Silurian and Devonian of Kentucky from 1889. 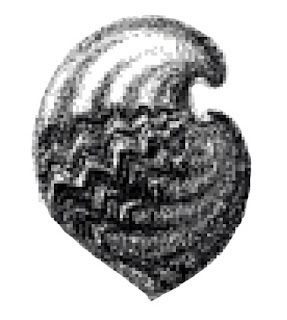 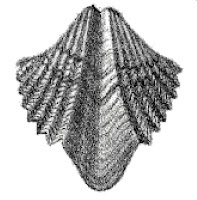 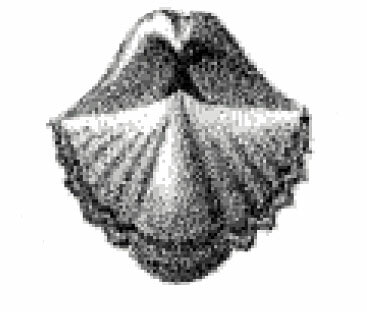 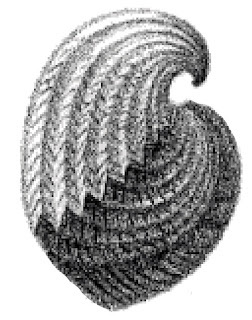 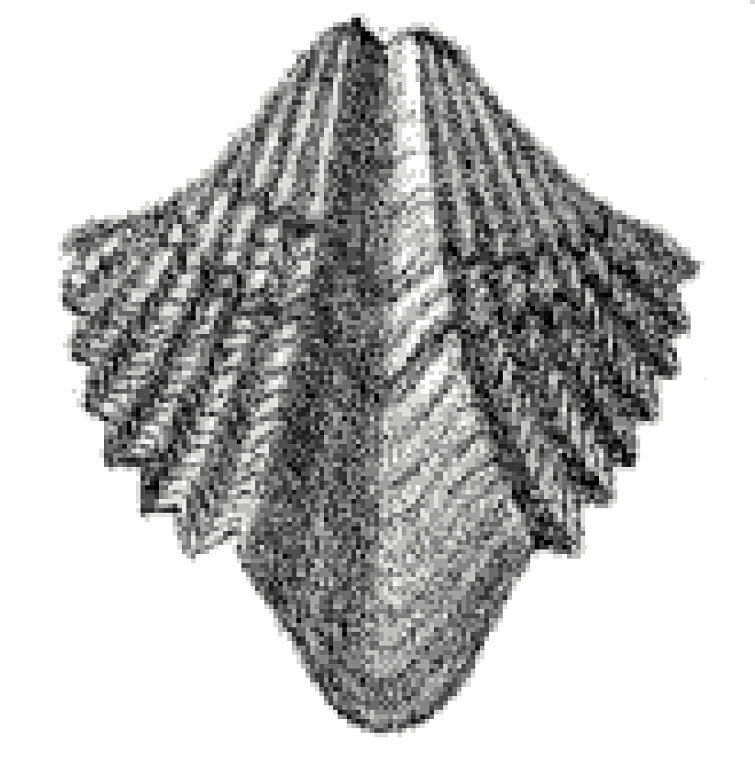 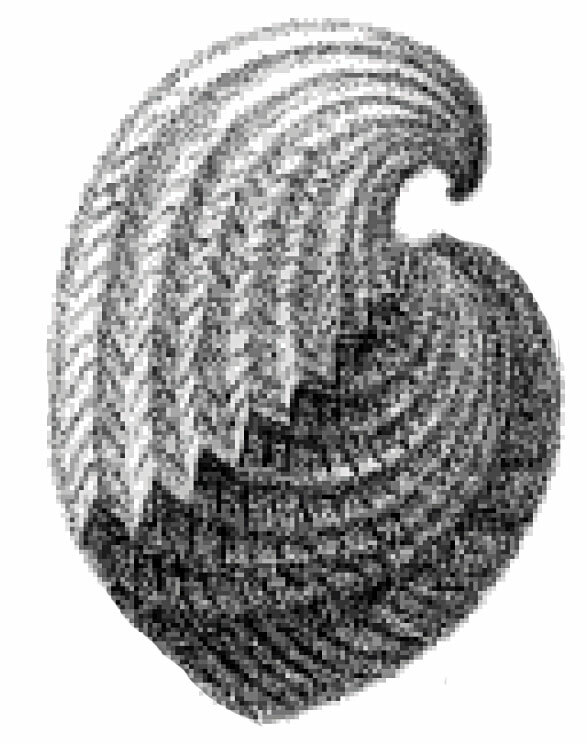 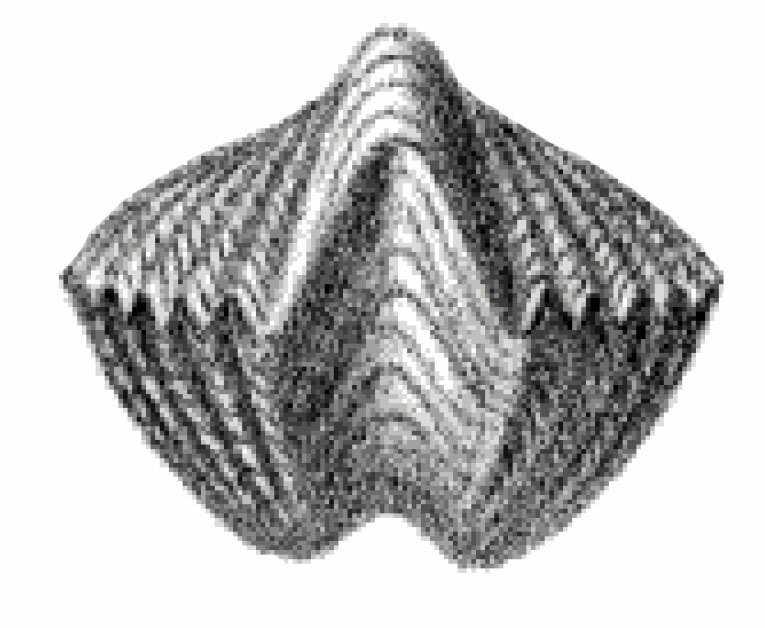 That book referred to this fossil as a Spirifera gregaria. 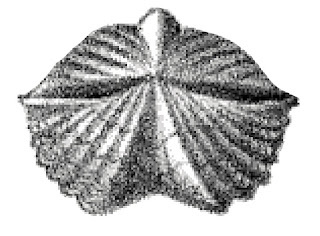 These fossils are used as identification markers for the stratigraphic layers in the Jeffersonville Limestone. 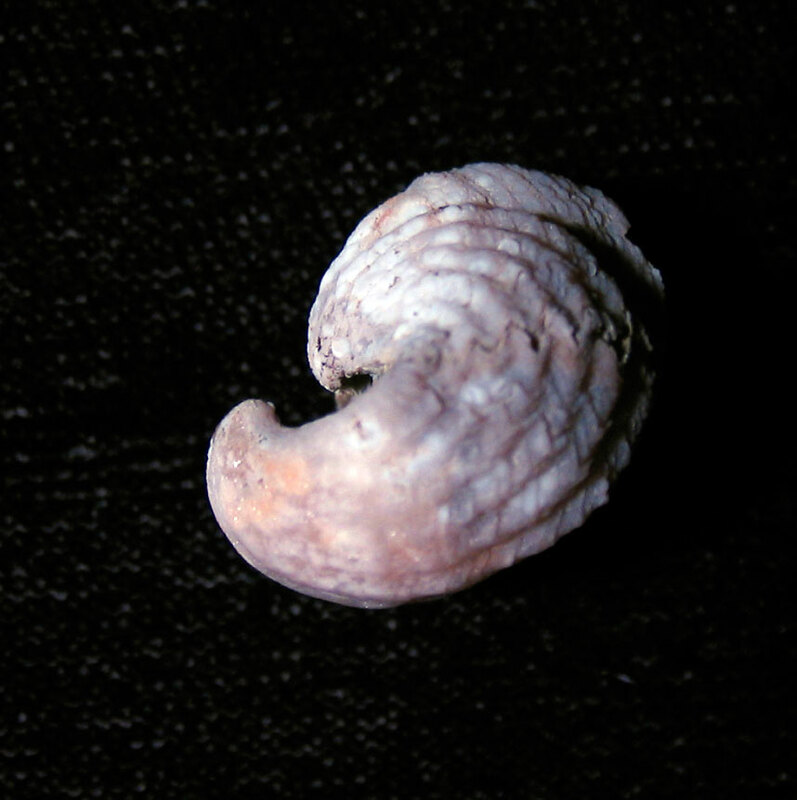 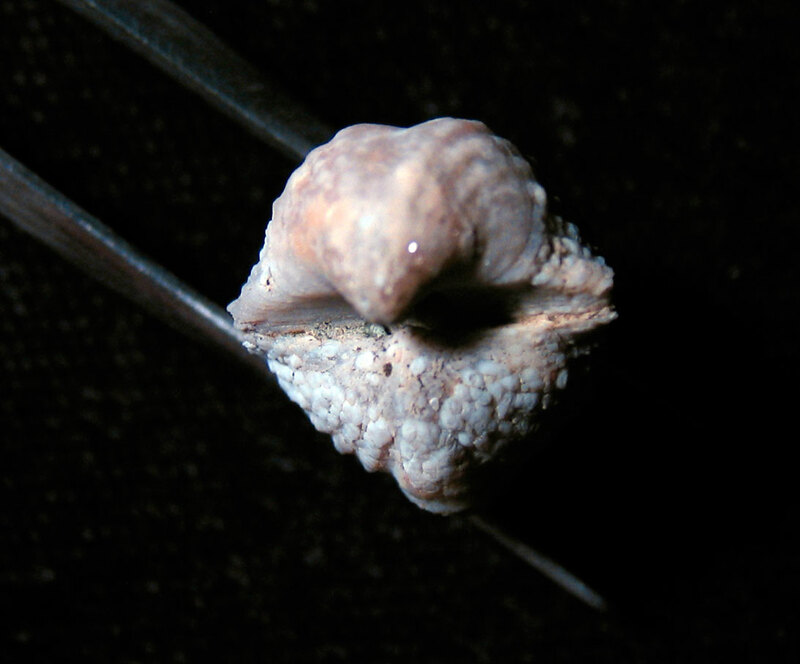 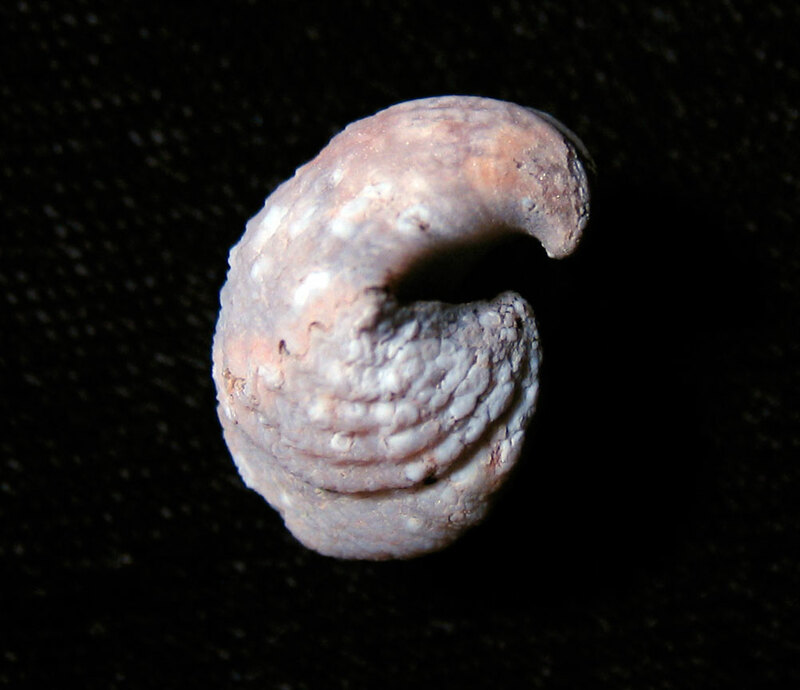 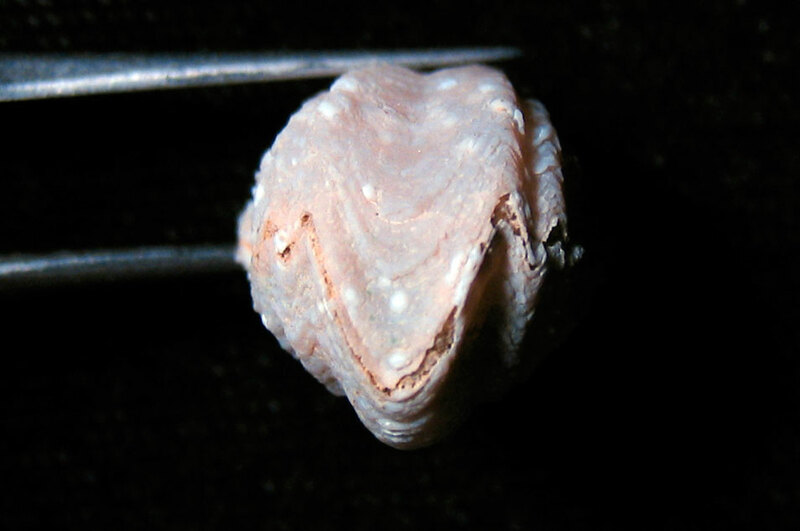 Devonian fossil was found in Jefferson County, Kentucky.